Retire abroad is a dream for many people that live in the UK. They seek a place to spend their retirement with year round sunshine, great food and where their money can be saved. The Telegraph explains how to retire in Portugal and reduce tax spending. If you move to sunny Portugal for example, it could be possible to take your UK pension and pay absolutely no tax on it for the first 10 years. This applies even if you withdraw large sums, a move which in the UK could attract crippling tax charges, as such withdrawals are treated and taxed as ordinary income. This regime has allowed many foreigners to take residency in Portugal when they retire. Making Portugal one of the best places to retire. To benefit from these rules, retired people would have to plan the move carefully and make sure they meet strict residence criteria both in Britain and their new destination country. And advice from a professional who has experience with the taxation laws of the country to which you intend to move is a must. Fiscal advice is important to make sure to get the full benefits from the Non Habitual Resident regime. Aware of this concern, Medical Port developed the “For Health Card” to help foreigners willing to move to Portugal providing them with fiscal, real estate, health and leisure services. Cardholders benefit from fiscal advice to help them apply for the Non Habitual Resident regime and take full benefit from the tax-exempt. Learn more about the For Health Card here. 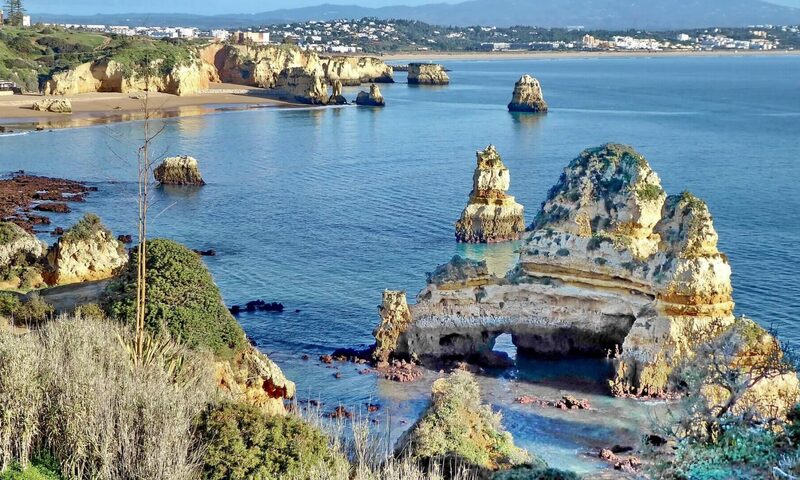 Portugal has plenty of expat retirees; the majority of them are originally from the UK, and they live across the country but mainly in the southern region of the Algarve. Though it is a small country, Portugal has a lot to see and to explore has a retiree. Besides mainland, Portugal has two islands in the middle of the Atlantic, Madeira and Azores that are known for their natural beauty and breath taking landscapes. Recently The Telegraph wrote an article featuring Madeira, one of Portugal’s islands in the Atlantic calling it “the most enviable island on Earth”. Using Medical Port services, foreigners living in Portugal will be able to get the help they need when booking medical appointments or treatments. A customer care agent that coordinates all the booking details and the medical care with the medical provider will assist them personally. To learn more about Medical Port’s services, click here.